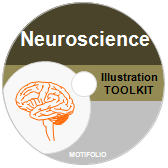 Why Choose Our Illustrations for Your Presentations and Publications? 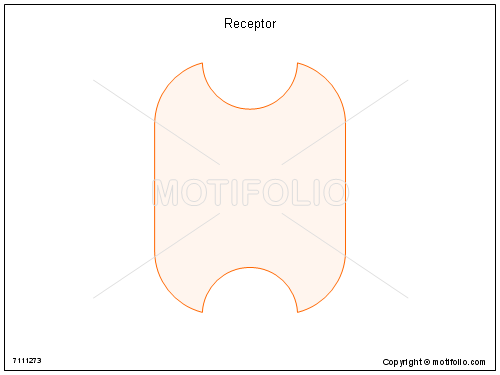 View & Download Sample Illustrations to learn more. 30 days money back guarantee if you are not satisfied with your purchase. Copyright © 2018 Motifolio Inc. All Rights Reserved.